It’s hard to call this a new low for Donald Trump because there have been so many and there are, no doubt, many more to come – unfortunately. But his reaction to the mayor of San Juan, Puerto Rico, is truly sickening. 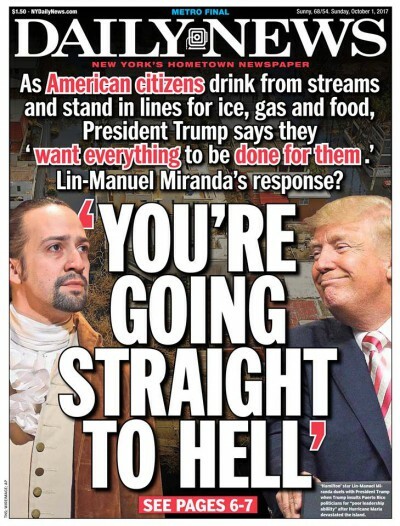 Lin-Manual Miranda called Trump out on it. 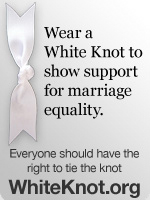 Read story in the New York Daily News HERE. Even hell wouldn’t have him. Trump has proven over and over that he is the vilest of creatures. And what might be worse is that he has no remorse. Shameful.